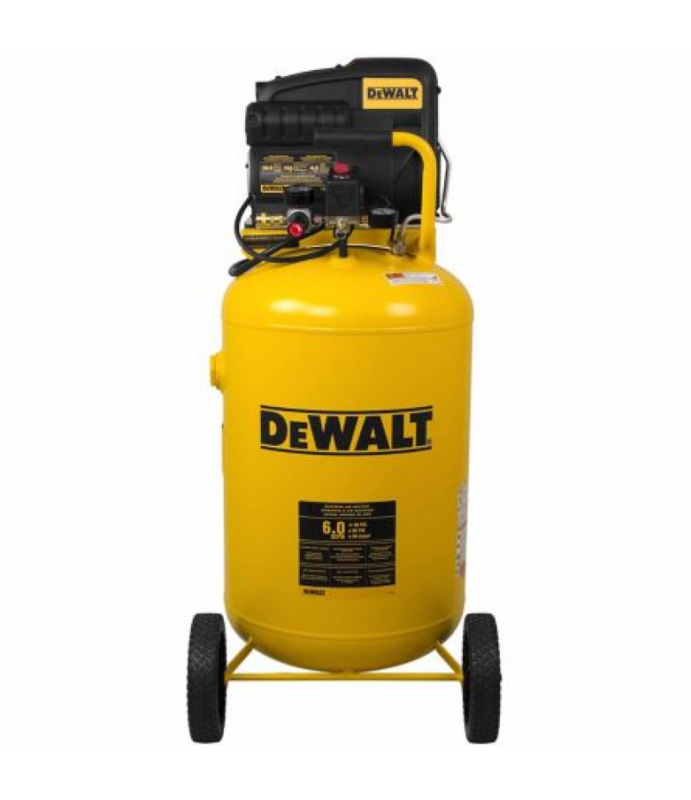 The direct-drive DeWALT 30 Gallon ASME Vertical Portable Air Compressor is low-maintenance with no oil to add or change and no belts to tighten. This compressor features a long-lasting 1.9 RHP induction motor for maximum performan..
Quickly change nuts with the DeWALT 20V 1/2 in. Impact Wrench Kit.Features a hog ring anvil to quickly & easily change sockets400 ft. lbs. maximum torque1/2 in. chuck sizeVariable speed trigger20V MAX Lithium Ion battery, char.. 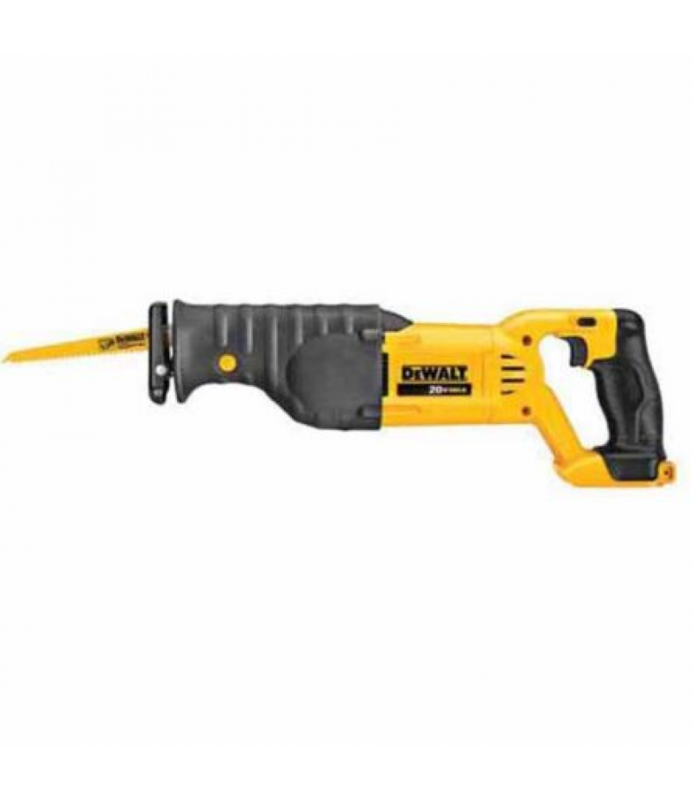 The DeWALT 14 in. 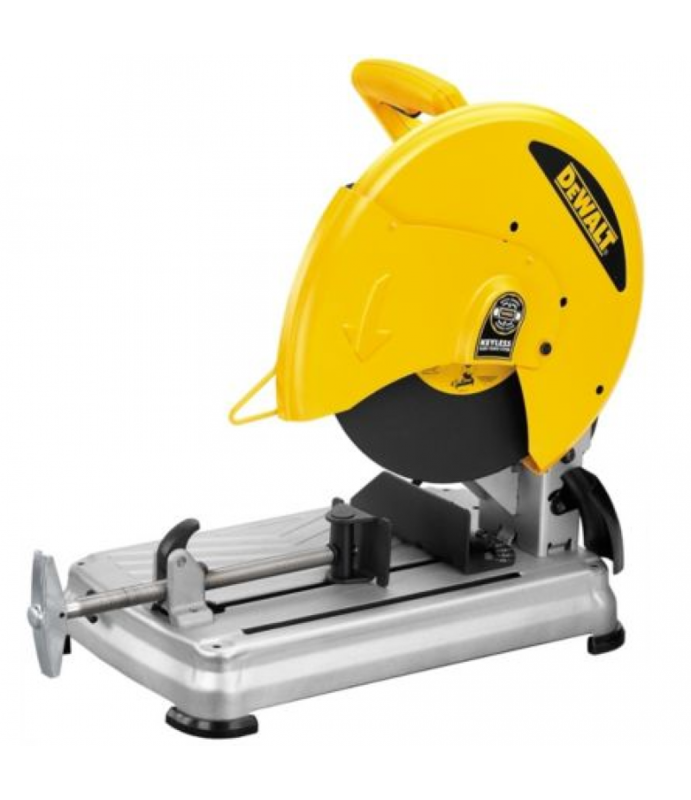 Chop Saw with QUIK-CHANGE Keyless Blade Change System features an extra wide solid steel base that provides increased stability when cutting longer material. The four pre-drilled holes in the base allow easy bolt.. 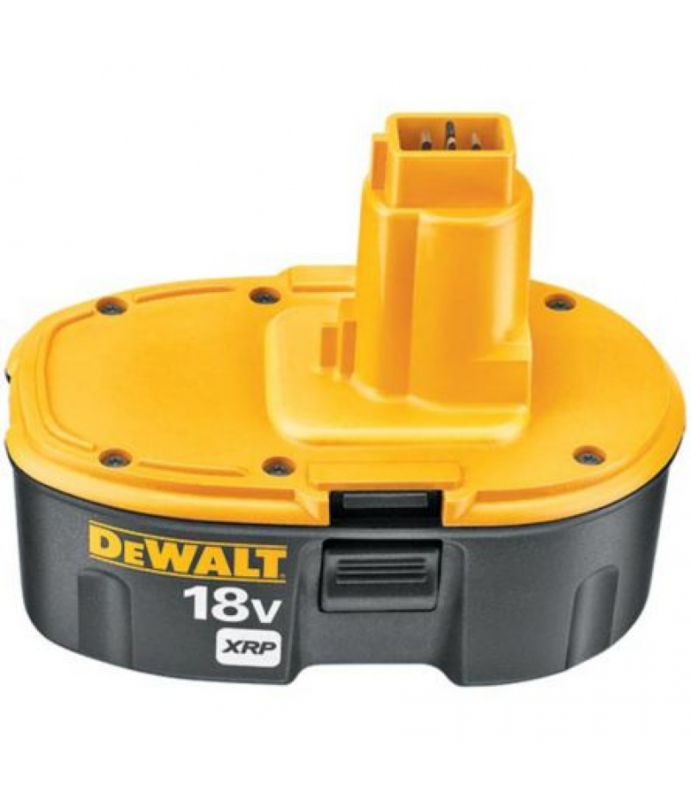 The DeWALT 18V XRP Battery Pack provides the power you need to get the job done right.High capacity XRP battery has 25% more run-time than standard batteriesPowers entire DeWALT line of 18V tools allowing users to run multiple too..
Do more with the DeWALT 20V MAX Li-Ion 3.0 Ah Battery & Charger. This DEWALT DCB200 20-Volt MAX Li-Ion battery pack has a 3.0 Ah extended run-time battery that provides long run time and battery life. The battery pack has no m.. The DeWALT 20V MAX Li-Ion Reciprocating Saw is a dependable tool built to get the job done.4-Position Blade Clamp allows for flush cutting and increased positional versatility with tool free blade changes1-1/8 in. stroke length de.. 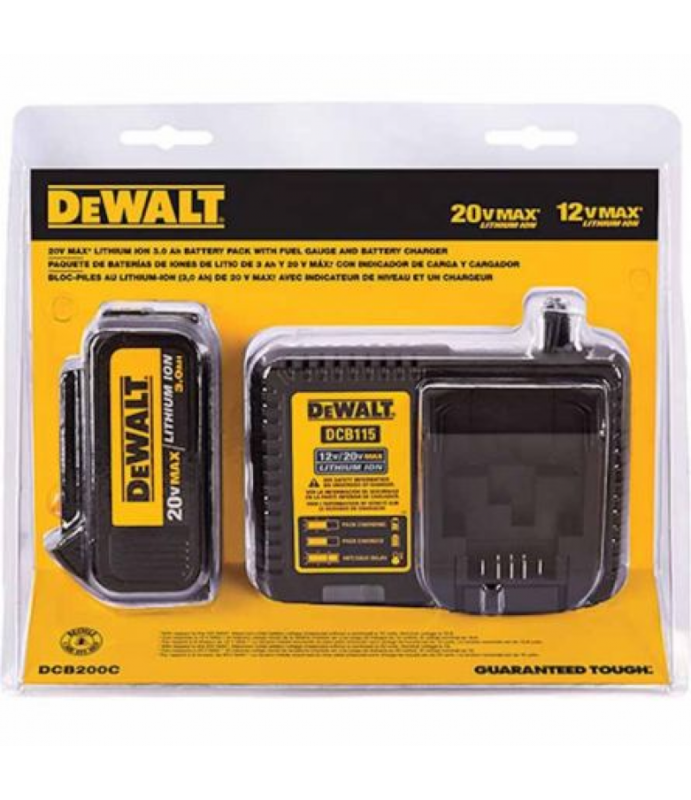 The DeWALT 20V MAX Lithium Ion 1/2 in. Impact Wrench is a tool that will last the long haul.Includes: Tool only (batteries and charger sold separately)Compact (5-3/4 in. front to back), lightweight (3-3/8 lb.) design fits into tig.. 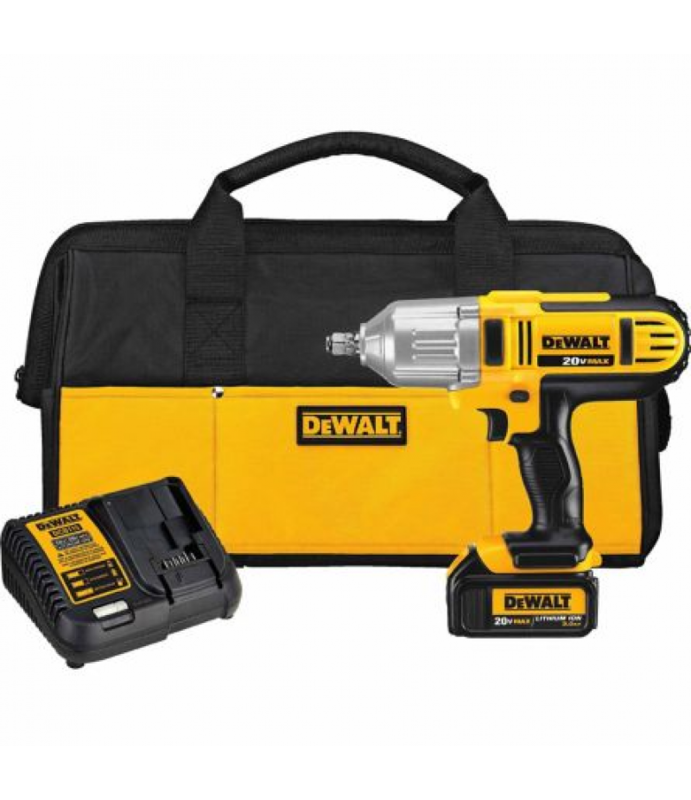 The DeWALT 20V MAX Lithium Ion Compact Drill/Driver Kit is made tough to last the long haul.Includes: DCD780 1/2 in. 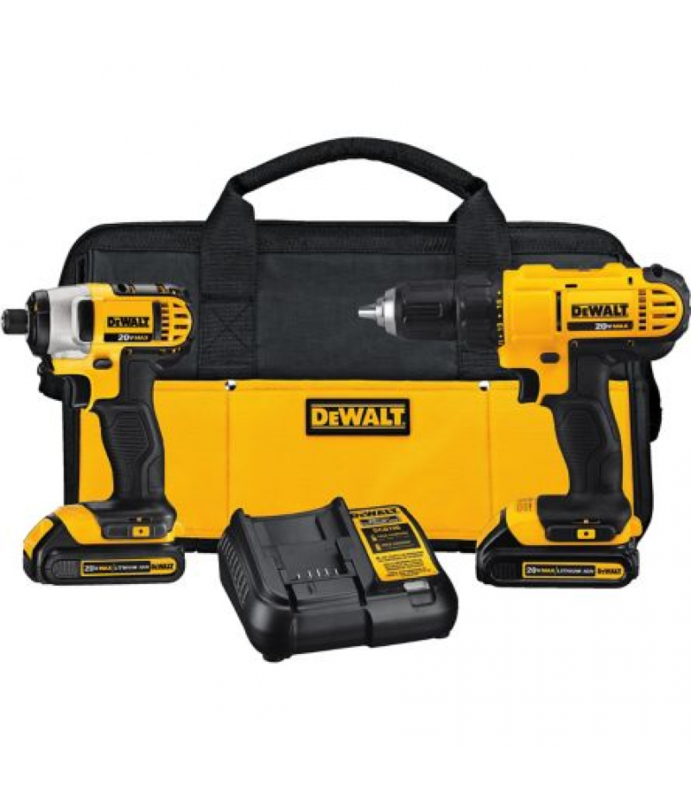 Drill Driver, (2) 20V MAX lithium ion battery packs, 30 minute Fast charger, belt hook, on-board bit holder, kit .. 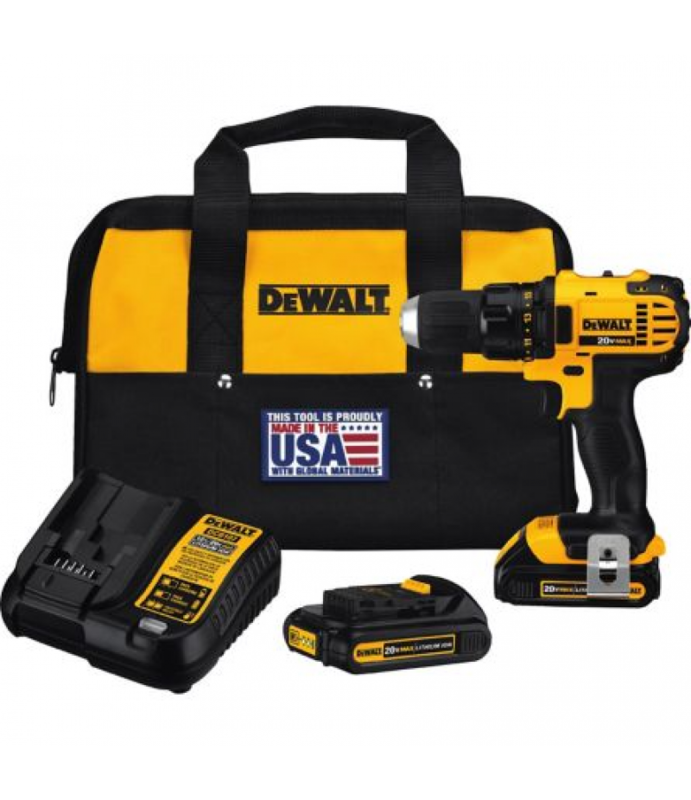 The DeWALT 20V MAX Lithium-Ion Drill Driver/Impact Driver Combo Kit comes with DCD771 drill driver and DCF885 impact driver.2-speed transmission (0-450/0-1500 RPM)DCD771's high-performance motor delivers 300 unit watts out (UWO) o.. 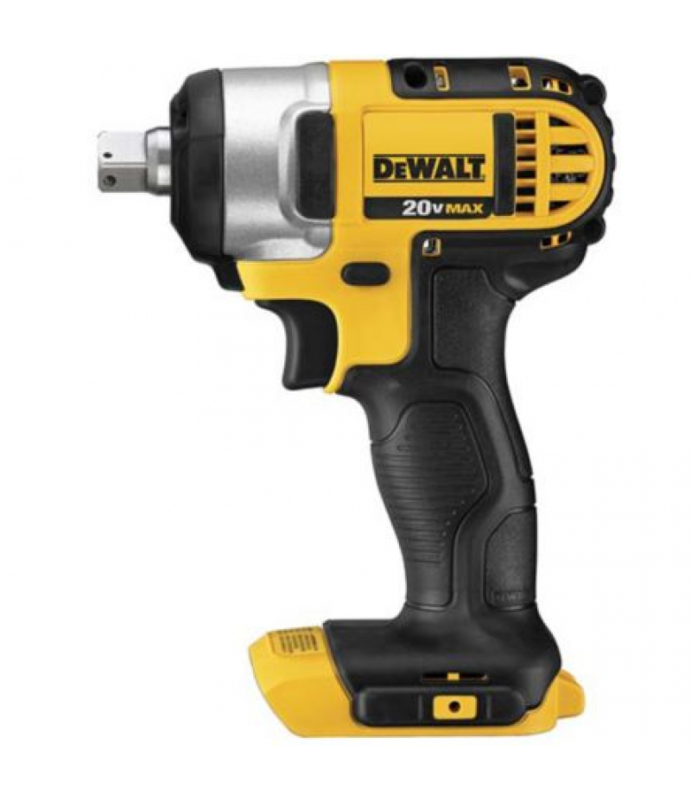 The DeWALT 4-1/2 in. to 5 in. 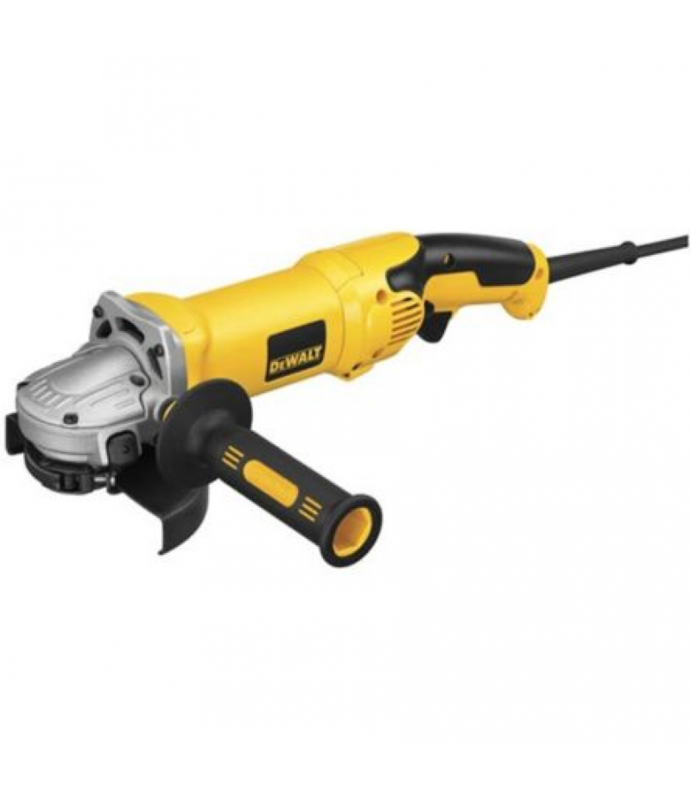 High Performance Grinder with Trigger Grip is the type of tool that you can count on.Includes: D28115, 2-position side handle, 5" keyless adjustable guard, wrenchFeatures: 13 AMP/2.3HP, 9,000 rpm DeWA.. 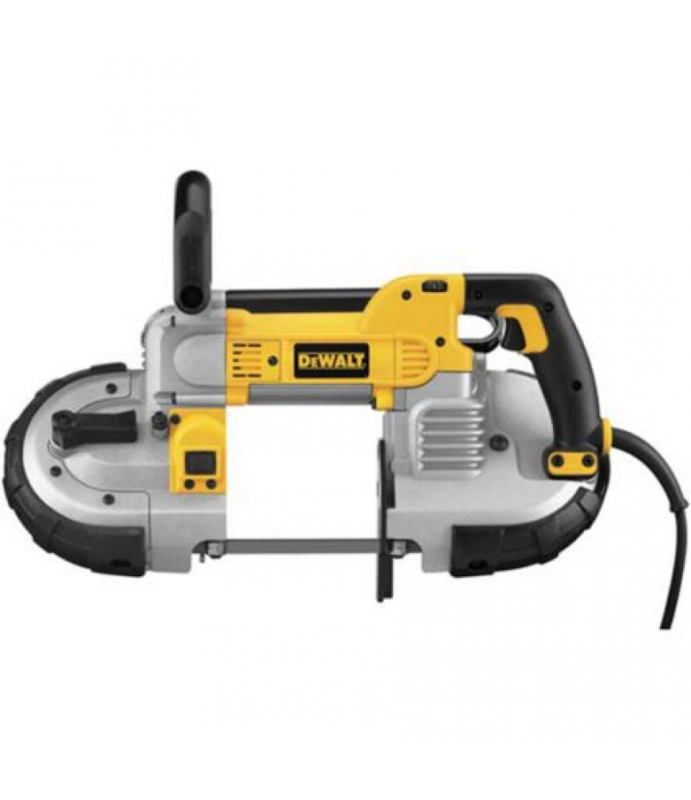 The DeWALT 6 in. 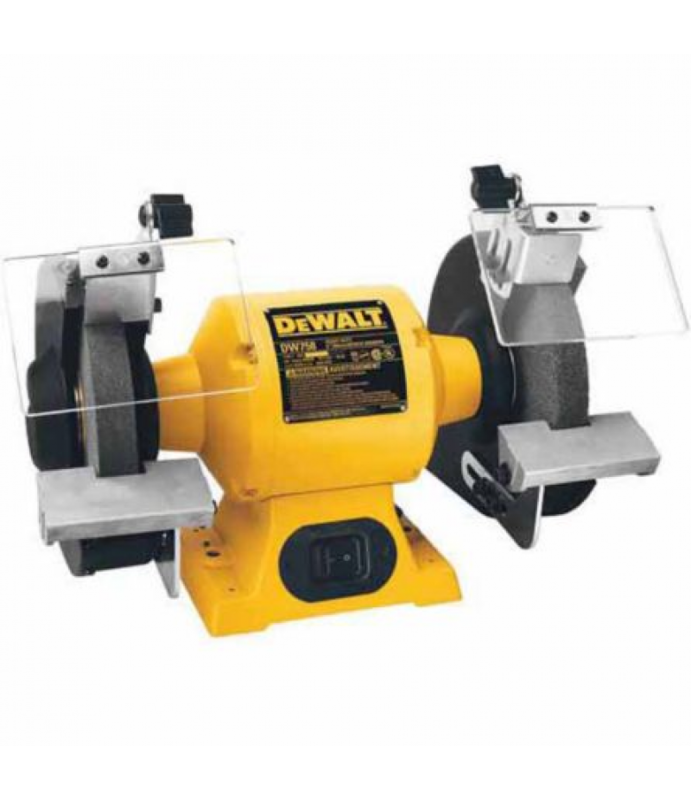 Bench Grinder is the tool you need to get the job done right.Includes: 36 grit wheel, 60 grit wheel, eye shields, spark deflectors, tool rests, adjustment wrenchPowerful 5/8 HP induction motor for heavy-duty grind.. The DeWALT Deep Cut Band Saw is a reliable tool that you will use for years to come.Includes: Hex Wrench, Standard 44-7/8 in. x 1/2 in. x .020 blade10 amp motor designed with power to withstand any jobsite application5 in. deep cu..